I’ve just added the 2016 version of our travel map. Really, it’s kind of pitiful! We’re enjoying our interim pastor assignment at Clear Lake Church of the Nazarene in Webster, TX so no complaints at all. Still, it seems strange to be off the road. 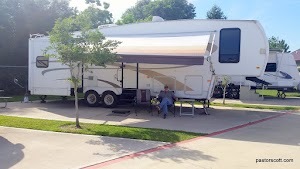 For now, we’re at a nice RV Resort: Advanced RV Resort in Pearland, TX (on the south side of Houston). 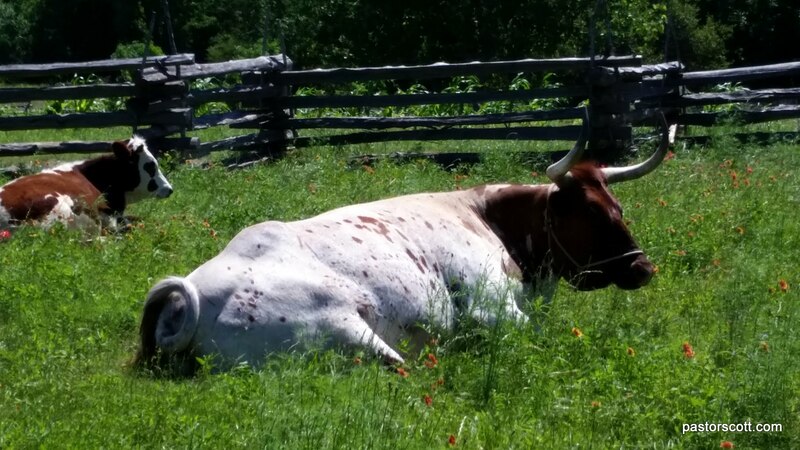 We expect to at least do some Texas traveling late this summer or early in the fall. Till then, we’re glad to be of service right where we are. We’ve enjoyed several visits to Lake Conroe Thousand Trails near Conroe, TX and our big travel adventures have all started and ended with stays at this nice campground. Many people who visit here make sightseeing trips into Houston and even go as far as Galveston. 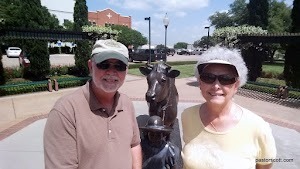 However, since we lived in the area so many years and actually volunteer at one of the primary Houston attractions, San Jacinto Monument and Battleship Texas, we aren’t interested in fighting the Houston traffic to go sightseeing there during our Conroe stays. The fun fact is that there are some really great places to visit within an hour or so of Lake Conroe. During our stay this time we revisited a couple of interesting areas just to the west of Lake Conroe. One terrific destination is Brenham, TX. During the springtime Brenham and the surrounding area has wonderful windflowers; especially the bluebonnets and Indian paint brushes. The town also has many restaurants and shops to wander through. For us the main attraction is visiting the Blue Bell Ice Cream Factory and buying ice cream on site. You can learn the history of Blue Bell Ice Cream and see artifacts in the Visitor’s Center and buy ice cream and souvenirs in the Creamery. But sure to check on the availability of factory tours. In front of the buildings is an original Blue Bell delivery truck and lovely statuary surrounded by flowers. 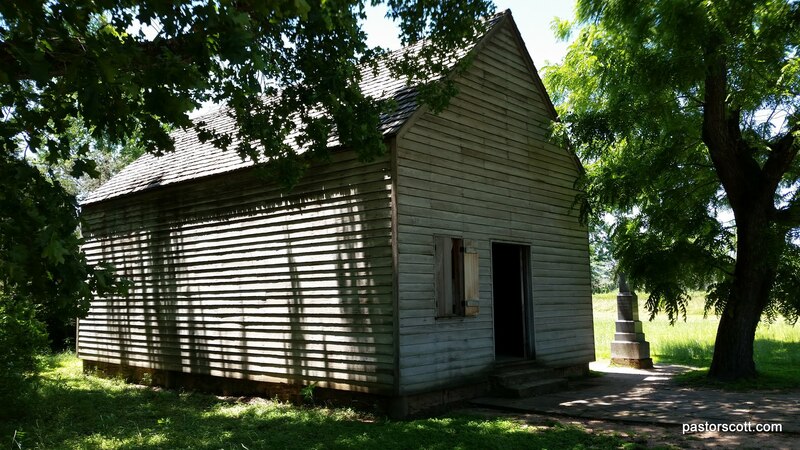 The other good day trip is to the Washington-on-the-Brazos State Historic Site. It was here that the Texas Declaration of Independence was signed in 1836. Even as the delegates were meeting at what would become Independence Hall the brave defenders were at the Alamo. You can visit Independence Hall and learn about this historic event. We took a stroll past the Hall and through the old town site, looking at the information about what was a bustling riverboat community during that period of history. 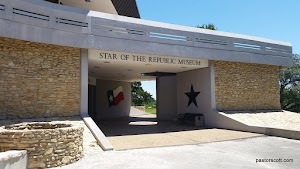 Near the Visitors Center is another prime attraction in the park: the Star of the Republic Museum. This museum tells the story of Texas from the early days of the American Indians, Spanish explorers, the migration to Texas, through the early days of the Republic. There’s a free video that gives an overview of the 1836-1846 period. There’s a hands-on area for children as well as exhibits including historical quilts, medical utensils, farming equipment, and everyday items used by families. One area has information on the steamboat Yellowstone that Sam Houston used to take troops across the Brazos River. Last but not least, the park is the home of the Barrington Living History Farm. The home of Anson Jones, the last President of the Republic of Texas, is here. It’s a working farm with costumed staff and period livestock. We saw Texas Longhorn cattle, Ossabaw Island hogs, and chickens. Scott was happy to spot a small “historical” snake making itself at home in one of the restored slave quarters. Our hostess was a friendly lady dressed in period clothing. She gave us a lot of interesting information on the farmhouse and its history. We had a great time visiting these “no-Houston-traffic” attractions and recommend them to young and old alike.